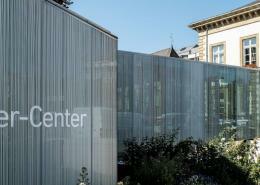 Luxembourg is a great city that offers many different activities. Discover here the best secrets of this beautiful country! 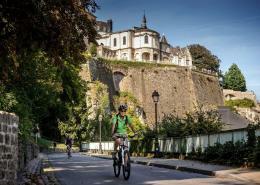 Biking in Luxembourg, the greener way to discover the city! 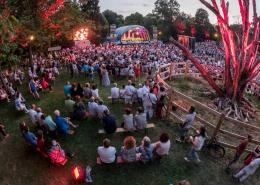 https://www.furnished.lu/blog/wp-content/uploads/2018/05/23LUXEMBOURG1_SPAN-jumbo-v2.jpg 682 1024 Jessica Guzierowicz https://www.furnished.lu/blog/wp-content/uploads/2018/04/furnished.png Jessica Guzierowicz2018-05-16 10:20:092018-05-23 15:51:31Biking in Luxembourg, the greener way to discover the city!